The hours of traditional TV people watch remains relatively unchanged by SVODs. For years, industry experts have predicted that traditional TV will die at the hands of online streaming services—articles first began ringing its death knell in 2008. And yet, nearly a decade later, broadcast TV hasn’t croaked yet, and according to the analysis of one research group, it is still quite healthy. In fact, the time people spend watching traditional TV has barely been impacted by the rise of subscription-video-on-demand services (SVODs) like Netflix, Hulu and Amazon Prime. A recent study by Pivotal Research Group found that the increased popularity of streaming services hasn’t led to fewer TV viewing hours. The company’s analysis of Nielsen data found that the average time a household spends watching TV a week has only decreased by roughly two hours in the past two years, from 70.1 at the end of the first quarter of 2015 to 68.3 at the end of the first quarter of 2017. 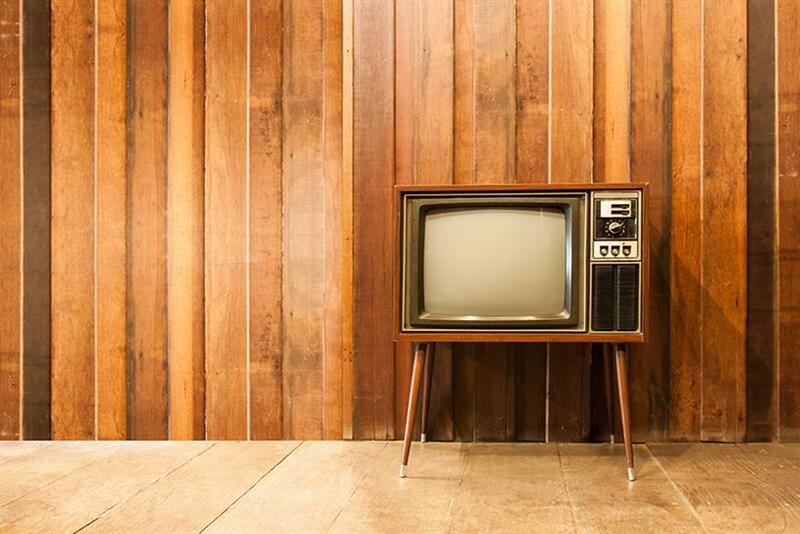 "The data we have analyzed reinforces our view that any expectations around the ‘death of TV’ because of SVOD services are likely overstated," said Brian Wieser, senior research analyst at Pivotal Research Group. Homes with SVOD services are reducing their TV consumption, he said, but "not by much." Those households watch an average of 64.3 hours of TV a week, while those without SVODs watch 73.5 hours a week. However, the number of homes with SVODs is growing. At the end of the first quarter of 2017, SVODs could be found in 58 percent of homes, a significant increase from 43 percent at the end of the first quarter of 2015. Pivotal Research Group looked at all household levels of TV consumption, including free-to-air TV, ad-supported cable TV, premium TV and DVDs, but also video game consoles and internet-connected devices. In other words, the data includes consumers that use their video game consoles, such as an Xbox, Playstation and Wii, and internet-connected devices, such as Roku, Amazon Fire, Chromecast and Apple TV, to watch these services from their TV sets. Even when excluding viewers who access Netflix, Hulu and Amazon Prime using internet-connected devices on TV sets (which make up 11 percent of homes with SVODs), the average number of hours people have spent watching TV a week has only fallen by five hours, from 68.5 to 63.7 in the same two years. For this reason, marketers "don’t necessarily need to be concerned by the growing presence of SVOD services," said Wieser. "Relatively few [consumers] have ‘cut the cord’ to rely exclusively on ad-free SVOD services, meaning that TV can mostly work much as it had in the past for large advertisers." TV continues to pull in far more advertising dollars as well. In 2016, national and local TV advertising pulled in $67 billion, according to an IPG Mediabrands’ Magna study published at the end of May, compared to $70 billion comprising all digital advertising.